The Canadian duo rocked the O2! 7. 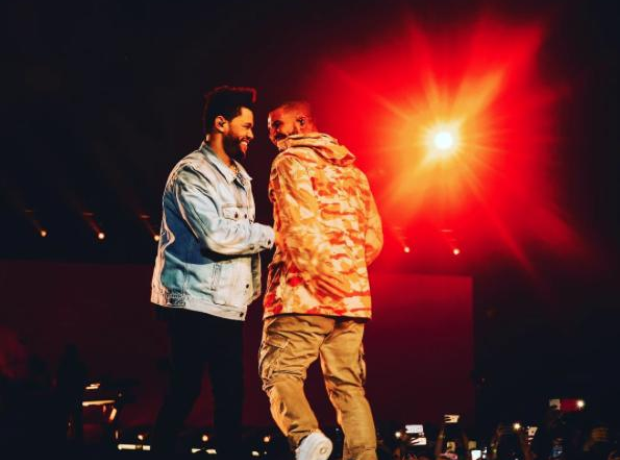 The Canadian duo rocked the O2!